The South London wordsmith is back with brand new single. 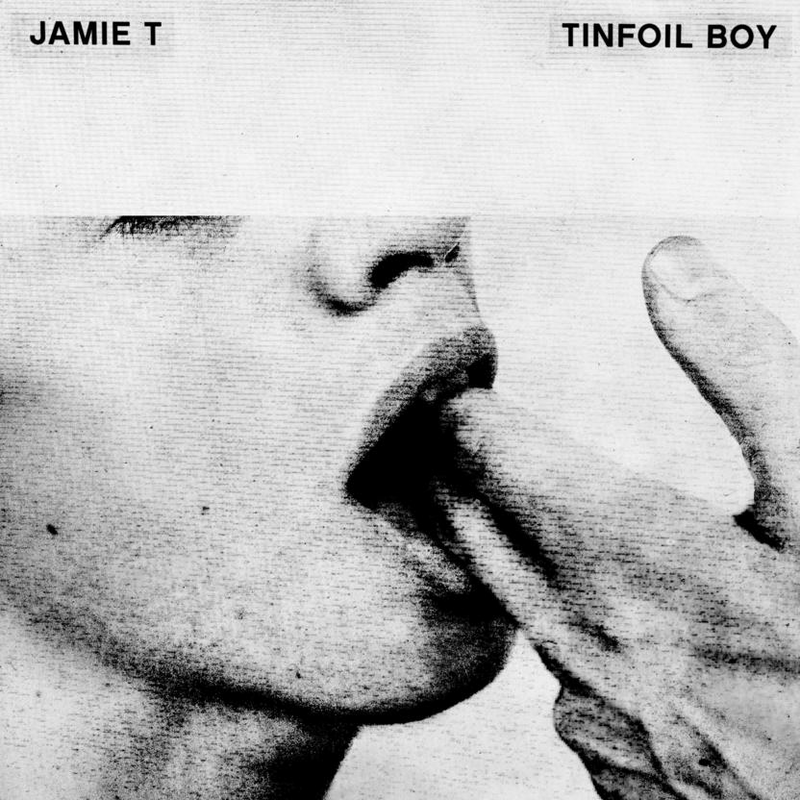 Jamie T has announced his return with new single, Tinfoil Boy. The South London star is back with new material, which fans can listen to, along with his chat with Phil Clifton from 7pm on Radio X. The track marks the first new music from the Zombie singer since 2014's Carry On The Grudge album and 2015's Magnolia Melancholia EP. Could we be looking at much more to come from the Sheila star this year?